Summer is over. Fortunately the days of sweltering heat wave are only a distant memory. I do not know about you but this summer’s heat was reall unbearable to me. I stopped counting on the sleepless nights spent gasping for fresh air. Oh what a relief when the first rains came, finally, in late August. 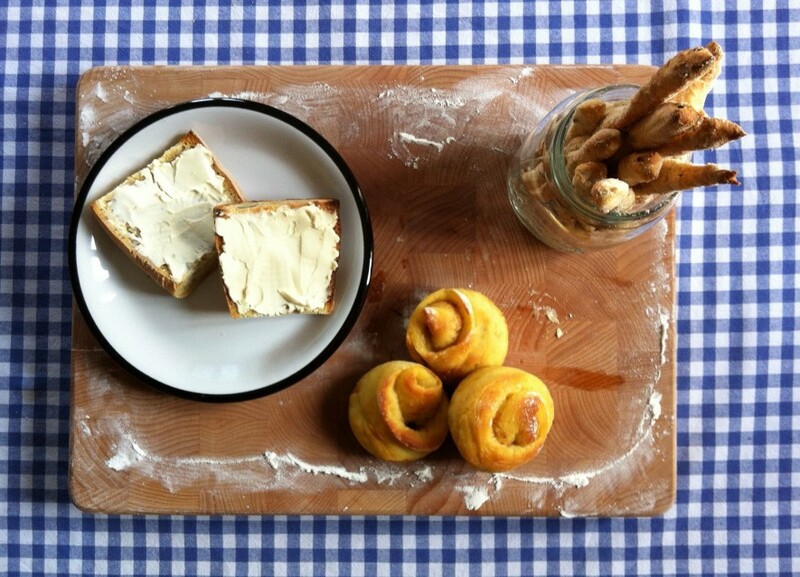 Finally the right climate to bake and experiment with doughs. July and August were particularly intense, with a lot of hard work to come up with a good recipe for croissants and different projects and works that popped out of the blue to both my surprise and delight. This year is ending definitely better than it started and I hope that 2016 will see a new chapter of my life unfold, hopefully one of many stimulating collaborations.